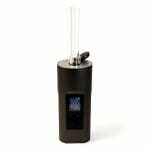 The Arizer Solo 2 is a simple to use and lightweight portable dry herb vaporizer. This second generation model is slimmer than the original, and features an OLED screen with fine temperature control and increased battery life. 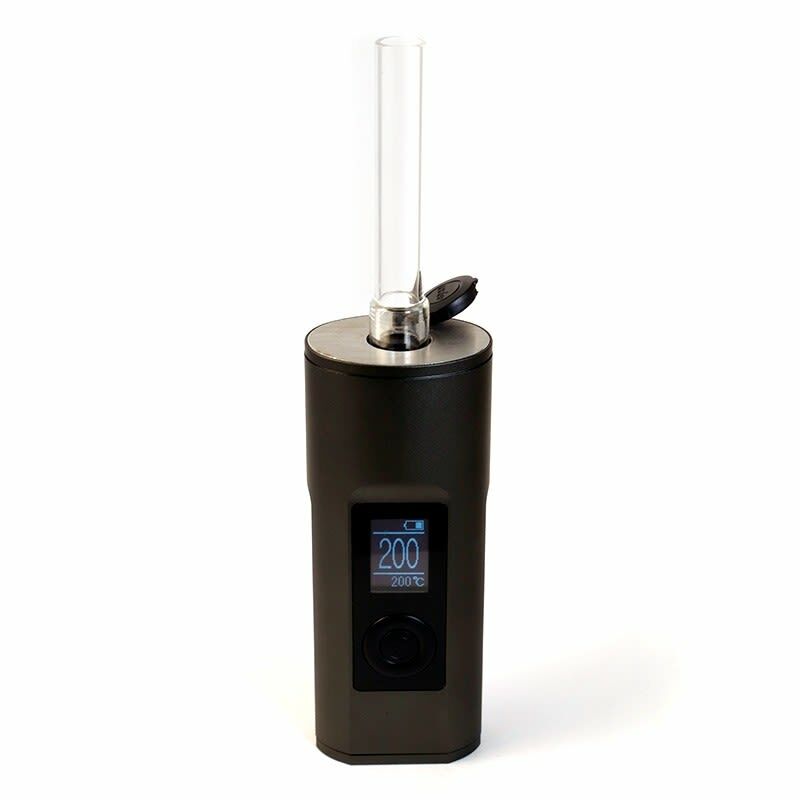 Arizer has revamped their popular Solo design, returning with substantial hardware upgrades. First and foremost, the Solo 2 features a large OLED screen, and fine temperature control from 50°C - 220°C (122°F - 428°F). 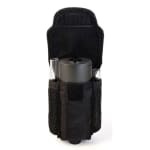 This second generation model is also slimmer than the original with an easy-to-grip oval shape, and full 3-hour charge provides 2.5 hours of continuous use time. The hybrid convection/conduction stainless steel oven heats in under 30 seconds, and glass mouthpiece and herb chamber provide thick and flavorful vapor. I have used the original Solo before and it was great. Bought this one as an upgrade and there's a big difference. Solo2 is slimmer, lightweight, longer battery life and much easier to use. Loving it. Fantastic vape! Works great for my needs. Clean taste and good production.